For the month of September, Salcedo Auctions presents the Well Appointed Life at the Peninsula Manila. Throughout the month of September, Salcedo Auctions will be occupying the Peninsula Manila for its signature event, the Well Appointed Life. On its fourth year, Salcedo Auctions' the Well Appointed Life presents its monthlong celebration of the wonderful world of fine art and collectibles. The festivities will begin with the unveiling of an architectural installation at the Peninsula Manila's lobby drawing inspiration from the four auction sale categories: Important Philippine Art, Connoisseur Collection, Fine Jewelry & Timepieces, and Rare Automobiles. Top: HR Ocampo, Mga Kiti (1978); Bottom: Detail of HR Ocampo's Mga Kiti. Over 500 lots of expertly curated items will be divided into the four different categories. Important Philippine Art will feature masters such as Fernando Amorsolo, BenCab, Jose Joya, Lao Lianben, Arturo Luz, Vicente Manansala, and Mauro Malang Santos, as well as contemporary works by Annie Cabigting, Jose John Santos III, Rodel Tapaya, and Ronald Ventura. The sale's main highlight is a 30-feet-long 1967 H.R. Ocampo painting, which is the largest work of the artist in private hands. The Connoisseur Collection will feature a wide selection of fine furniture, objets d'art, international artworks, rare books, and valuable maps. One of the more striking pieces is a table and chair set crafted from ebony rosewood with flora and fauna motifs, acquired from the estate of an illustrado descendant. 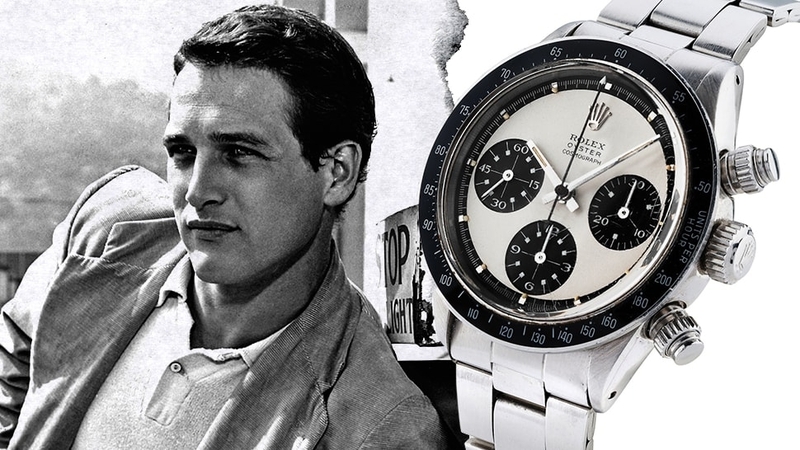 Fine Jewelry & Timepieces is highlighted by the watch world's most rarest: a Rolex Daytona Paul Newman Ref. 6263 in stainless steel with a panda dial. An impressive 19.41ct and 17.99ct unheated pear-shaped green tourmaline with brilliant white diamond pendant earrings lead the jewelry assortment. For Rare Automobiles, both European and American motor cars take the spotlight, one notable offering is a 1934 Ford Model A Coupe. A table and a pair of chairs finely carved in polished ebony rosewood. The first glimpse of the pioneer auction house's offerings will be on view by way of an exclusive invite-only gala reception to be held on Thursday, September 14, while the public preview opened on Friday, September 15 and will run through September 22. All these will culminate in an auction weekend at the Rigodon Ballroom, with the Connoisseur Collection and Important Philippine Art for Saturday, September 23, and Fine Jewelry & Timepieces and Rare Automobiles on Sunday, September 24. Clockwise from the top: Rolex Daytona Paul Newman Ref. 6263, Rolex Daytona Ref. 6265, A. Lange & Sohne The Datograph Perpetual Chronograph, and IWC Portuguese Tourbillion. Continuing the theme of celebration, the Peninsula Manila introduces the Well Appointed Life Afternoon Tea accompanied by a specially curated menu for the rest of the hotel. A Well Appointed Life stay package will also be offered, where guests will be granted early access and a private guide at the auction preview, an invitation to the gala opening reception, pre-registration and reserved seating at the auctions, and a specialized dining experience throughout the hotel. The 1934 Ford Model A Coupe Motor. "History and tradition are at the heart of what we do at Salcedo Auctions," says Salcedo Auctions' Richie Lerma. "We have always seen the Well Appointed Life as not being simply about the acquisition of objects, but rather about our country's values, its history, how we protect our culture, and how we see ourselves as a people. Of course, being surrounded by objects of beauty gives us great satisfaction and delight, but so does the knowledge and satisfaction that comes with recognizing the historical importance of these pieces." 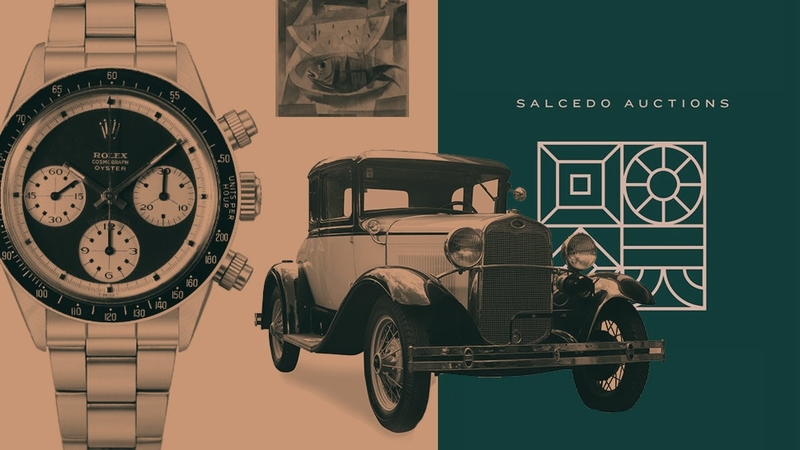 Salcedo Auctions' The Well Appointed Life takes place on Saturday, September 23 to Sunday, September 24 at the Rigodon Ballroom of The Peninsula Manila. [email protected]; 659.4094; 823.0956; 0917.894.6550.